Review Team: Review Infernal Ties. Thank you for signing up to my review team. 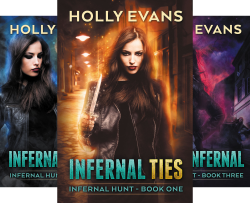 This is the link and password for Infernal Ties.